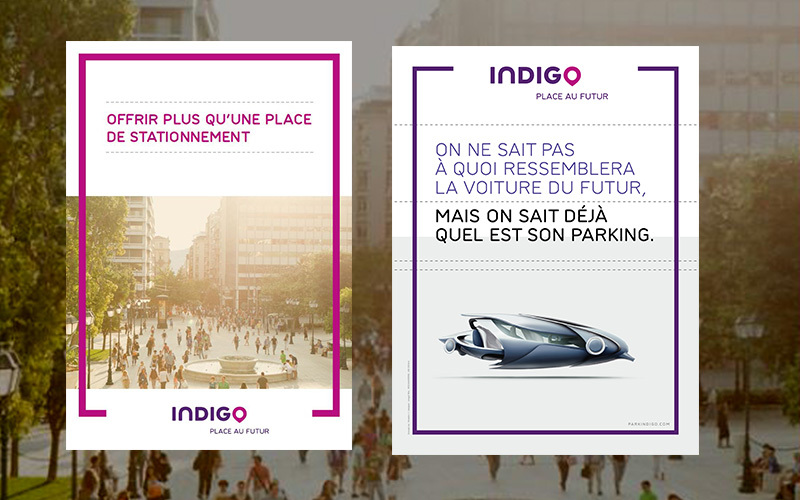 Vinci Park is becoming Indigo, transforming its carparks into real urban mobility hubs. Strengthening the company’s right to address public institutions and media, and to build its image as an innovative market leader. Supporting the brand before and during its name-change campaign. Media coverage for the new brand platform and implementation of a storyboard and its content around the theme of “everyday life tomorrow”. New mapping of journalists and key influencers, and regular meetings with speakers. 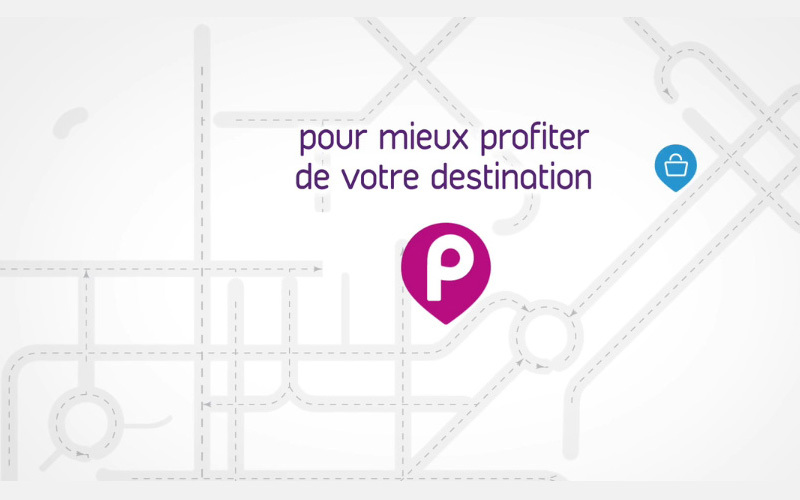 Bring the experience of new services to life.